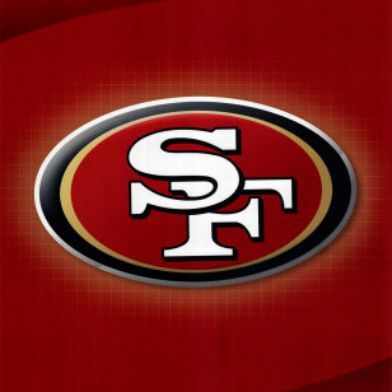 The San Francisco 49ers are calling on fans to vote for their favorite moments at Candlestick Park as the team prepares to move south to Santa Clara after next season. People can go to www.farewellcandlestick.com to vote on their top 10 moments at the stadium as part of a campaign that will last through the 2013 season. Voting ends Dec. 21 and the top-ranked moments will then be commemorated in various ways next year, according to team officials. “As our final season at this storied venue fast approaches, we plan to celebrate the moments in Candlestick history that have carved out a special place in each of our hearts,” 49ers CEO Jed York said in a statement. The 49ers started playing at Candlestick Park in 1971, and the 25 moments nominated on the website include several from the team’s five Super Bowl runs between 1981 and 1994. Other moments come from earlier years while some are more recent, including the winning touchdown catch by Vernon Davis in the team’s thrilling playoff game against the New Orleans Saints last season. Candlestick Park has hosted 26 playoff games, the most in National Football League history. The team is planning on moving to Santa Clara starting in 2014 to play in a new $1.2 billion stadium currently under construction.